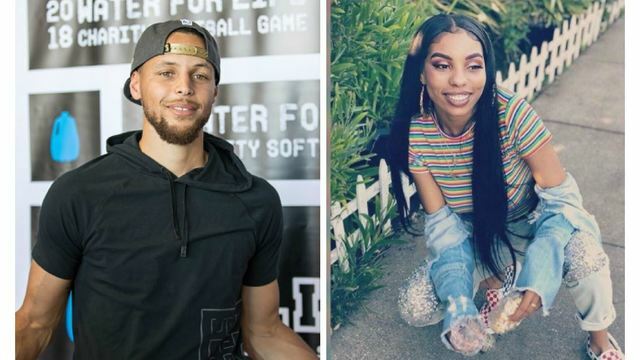 Golden State Warriors Star Stephen Curry has helped raise $21,025 for the family of Nia Wilson through his SC30 Showcase Game on Tuesday. Curry streamed the event on his official Facebook page and encouraged fans to donate over the course of the night. A man is accused of stabbing Wilson to death at a Bay Area Rapid Transit stop in Oakland, California, in July. Authorities charged John Cowell with murder and attempted murder after he also allegedly stabbed Wilson's sister, Letifah. Wilson's father, Ansar El Muhammad, spoke about the importance of Curry's gesture. "This is what's keeping me and my family so strong," he said, per NBC Bay Area. "All the support from giants like Stephen Curry and abroad, that's what's keeping us strong at the moment."